Add a chic, sophisticated style to any room in your home with the Milano Capri 354mm x 1600mm double panel designer radiator. Combining attractive looks with functionality, this stunning designer radiator features sleek flat panels and a silver finish that enhances any decor. 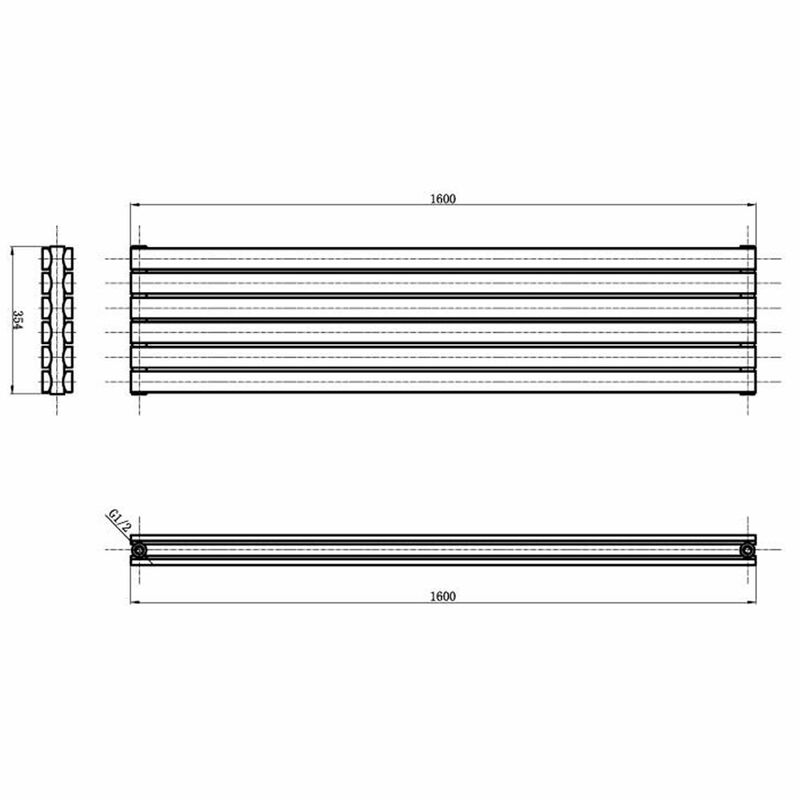 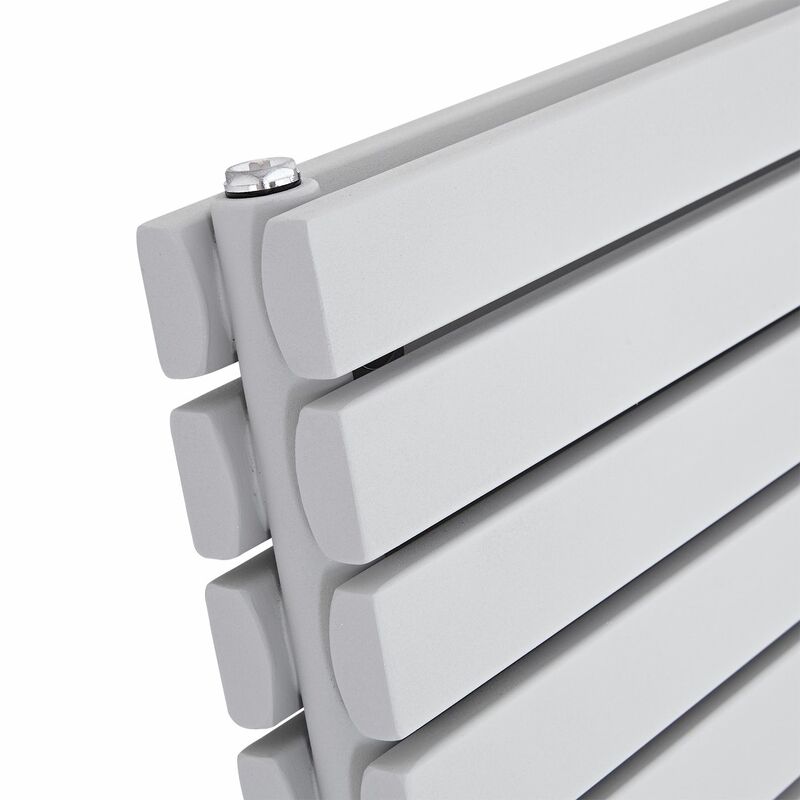 Suitable for use with any central heating system, the Capri double panel designer radiator produces an outstanding 5032 BTU's per hour to ensure your room is quickly transformed into a warm and inviting space. 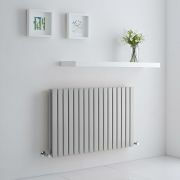 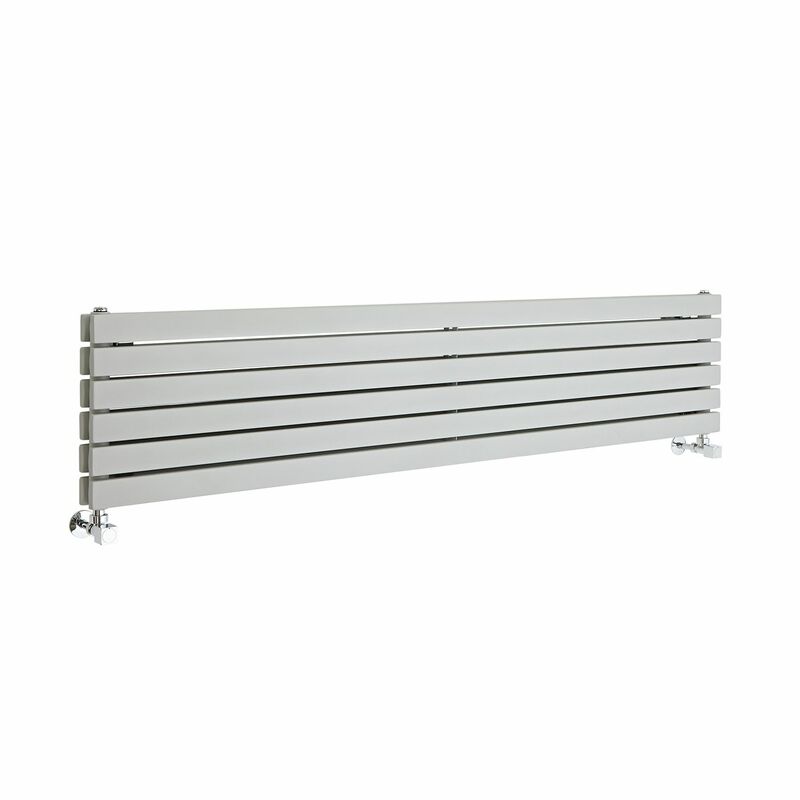 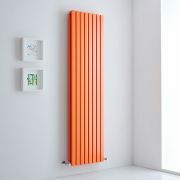 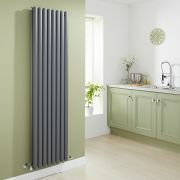 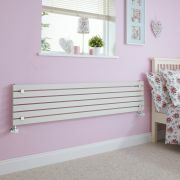 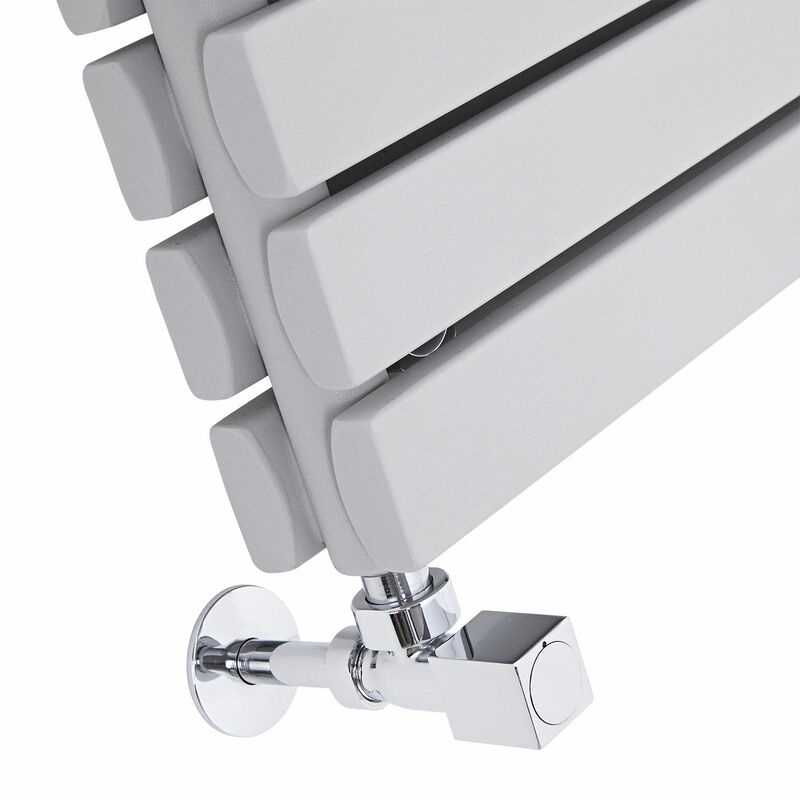 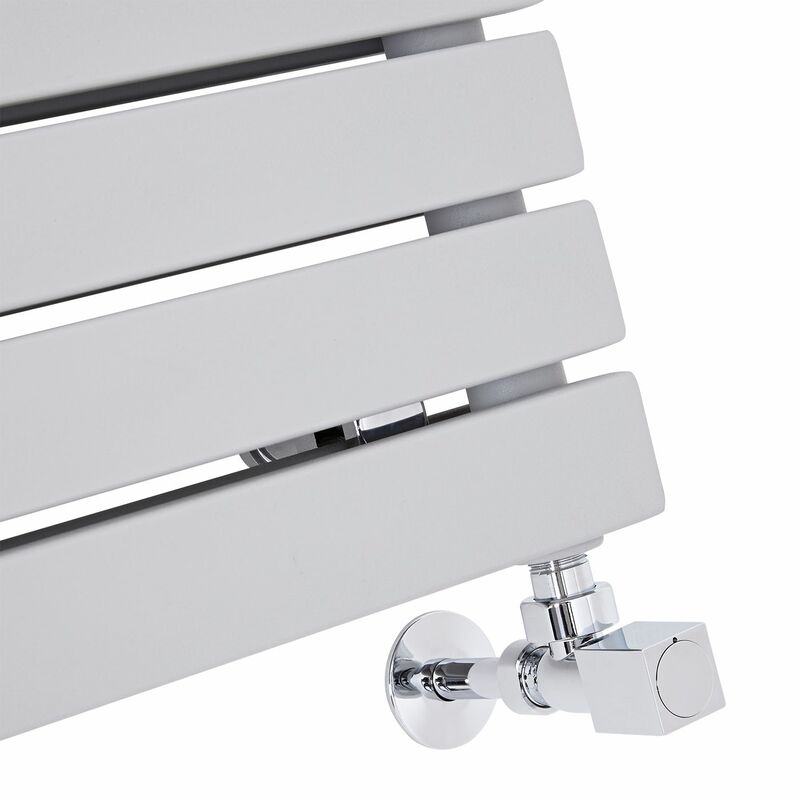 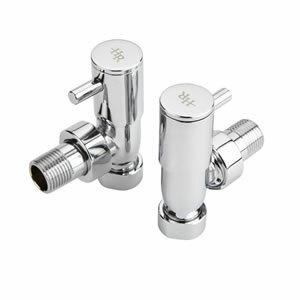 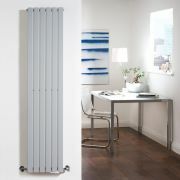 The designer radiator has a steel construction so you can be assured of quality and durability.